Nikki Lissoni combines a winner. Nikki Lissoni is feeling glam. Nikki Lissoni lets the adventures unfold. 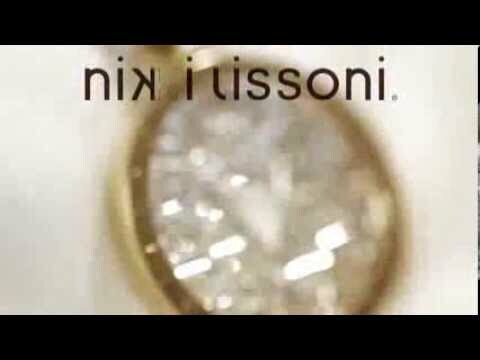 Nikki Lissoni® jewellery can be personalised by switching colours, pendants and coins, allowing women to change and customise necklaces, bracelets and earrings to fit their mood, the moment or occasion. The Dutch jewellery brand renowned for its high standard of craftsmanship, quality and design makes for the perfect gift.